Lou Levin will be joining us at Joe’s for at least several weeks. 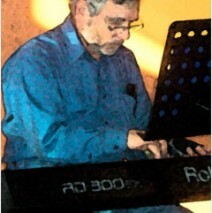 He’ll play solo keyboards enhancing Sunday Brunches with live music! Lou plays the great American Songbook standards we all love. Join us for Sunday Brunch and delightful live music.